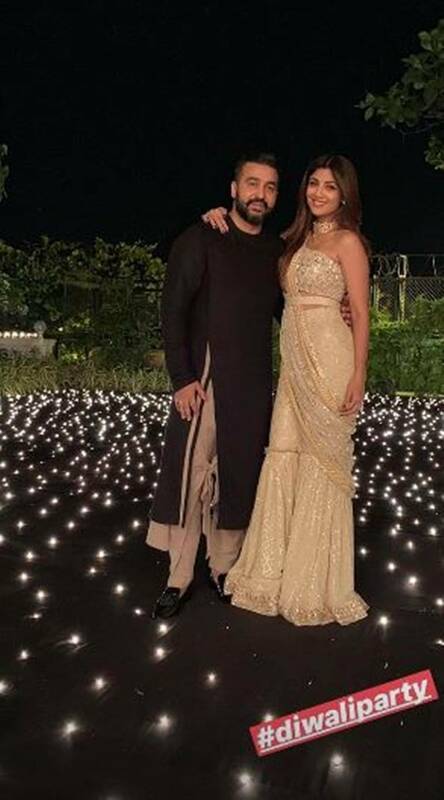 The Diwali celebrations for Bollywood stars have already begun. Shah Rukh Khan and wife Gauri Khan recently hosted a pre-Diwali bash at their place and the function was attended by some of the most popular names of the industry. Celebrities were dressed in stunning traditional attires for the occasion. 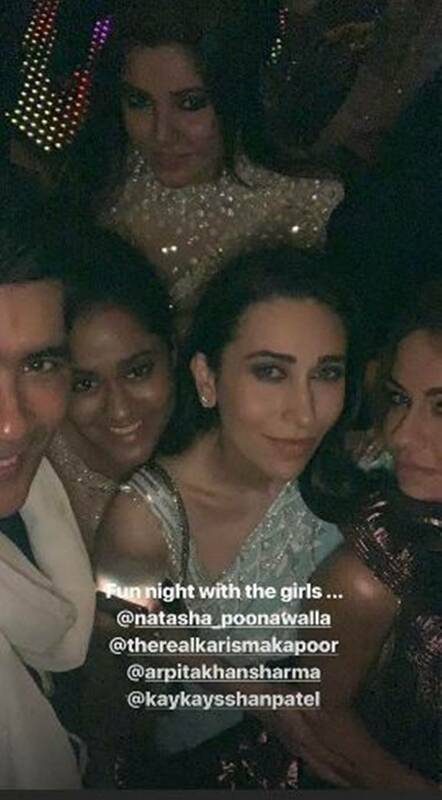 Shah Rukh’s close friends like Katrina Kaif, Alia Bhatt, Karisma Kapoor, Kajol, Shilpa Shetty and many others were seen in attendance. Others like Karan Johar, Maanayata Dutt, Kiara Aadvani, Taapsee Pannu, Vidya Balan, Jacqueline Fernandez, Rajkummar Rao, Patralekhaa, Malaika Arora, and Arjun Kapoor were also spotted. 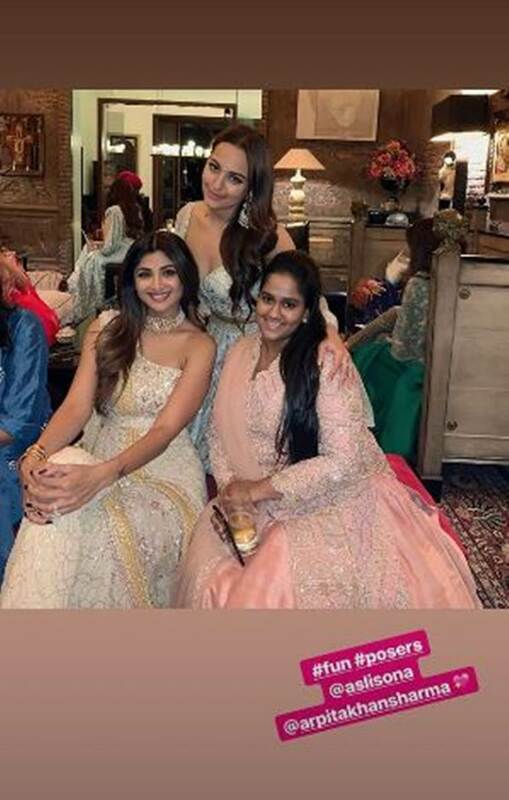 Shilpa Shetty shared an inside photo from the Diwali bash along with a sweet note for SRK on Instagram. “With my 1st #Reel life hero and Real life Hero.. @iamsrk loooooovvveee u to the moon and back.. You know why😬🤗 Can’t wait to see this #hero in #zero ..Looovvvveee the trailer👌💪💖What a fun night it was @gaurikhan 🤗 #baazigar #herolove #friendsforever #gratitude #happy,” wrote the actor.